Jeff is also concerned about the potential impact this will have on Monroe, now 2. 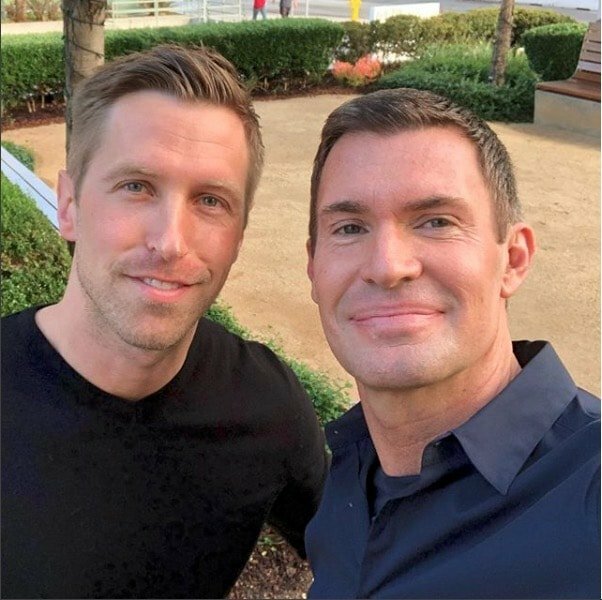 “What worries me now and what is upsetting is that our daughter, at any point in time, for the rest of her life, she has this horrible cloud,” he expressed on his Jeff Lewis Live show. Jeff says that personal information, deemed private per their surrogacy contract, could be made public at the hands of the lawsuit – and instead of Monroe hearing her birth story from her two parents, she’d learn from Google. “It’s the biggest form of betrayal,” adds an emotional Jeff. “It’s sad and it’s upsetting. I’m really trying to focus on the positive things. I’m trying to keep it together.” Additionally Jeff snipes that Alexandra now owes him an apology. TELL US – DID ALEXANDRA BETRAY JEFF & GAGE, OR DOES HER SUIT HAVE SOME MERIT?